1 Year, 100 Recipes, 100 Ingredients. 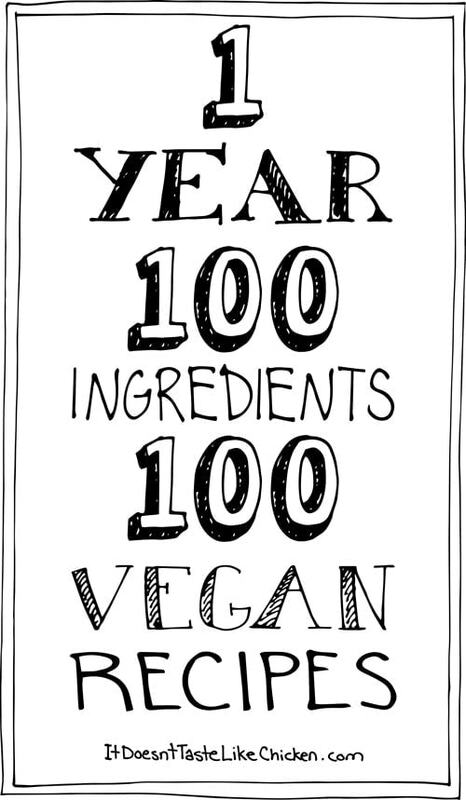 That’s right, 100 delicious, satisfying, vegan recipes! To you! For Free! Over the year, I am going to post 100 brand spanking new recipes each featuring a new ingredient. 20 recipes for tofu? No way. 16 chickpea recipes? Absolutely not, (although there is nothing wrong with either of those). This is about showing how much there is to eating vegan. How many options there really are. How the vegan diet is anything but limiting. It’s the spice of life! Mind: Be the smart one and do the right thing for the animals, environment, and your health. Body: Eat food that is good for you and makes you feel great! Soul: Feel at peace with the animals and world around you. Taste Buds: All while enjoying each and every delicious bite! So spread the word, share this mission with all your friends and family, meat eaters and non-meat eaters. Lets make this happen. Pin, tweet, like, this goal. Help me introduce the beauty of the vegan diet. To show you how eating vegan benefits your mind, body, soul and taste buds. Enter your email below so you don’t miss any of these scrumptious recipes. Free gift when you subscribe! I am so happy since I found your block. Your recipes are not only delicious but incredible easy! Thanks! Love your blog. My husband and I went vegan on 1/1/2012 due to his type 2 diabetes. We were very successful at getting his blood sugar back to (almost) normal levels. I love to cook and do new things in the kitchen, and your recipes have been a lot of fun to try! Thank you! Just found your blog. 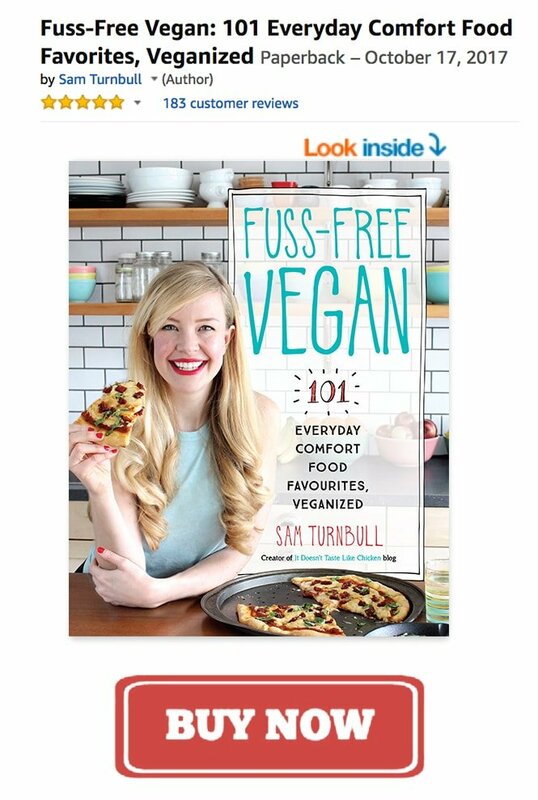 I’ve done vegan before ( a few years back) but had a difficult time finding great recipes. Now there is so much more available. I’m ready to take the plunge again! Can’t wait to try some of your delicious sounding recipes – I’m off to the market! I absolutely LOVE this blog. THANK YOU! This is absolutely fantastic! Thank you so much. This is really helping me prove to my family how non limiting veganism is. Would love to view all these recipes but don’t see where to view them! Absolutely! Good idea. So far I have completed 8 recipes and have 92 recipes to go and 309 days to do it! How do you view all these delicious recipes? Each name (highlighted in blue), is a link. So just click the name and it will take you straight to the recipe!